UPDATE 10.55AM: Sam Stosur has seen off the challenge of the ever-improving Laura Robson, winning 6-4 6-4 to move through to the US Open quarterfinals. Samantha Stosur has seen off the daring challenge of giant-killing British teenager Laura Robson to scrape into US Open quarterfinals in New York. 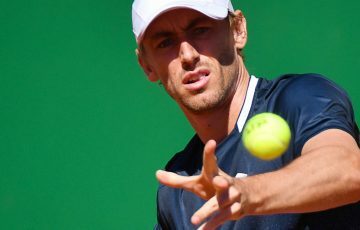 The defending champion overcame Robson 6-4 6-4 in one hour, 38 minutes to book a showdown with world No.1 Victoria Azarenka on Tuesday. 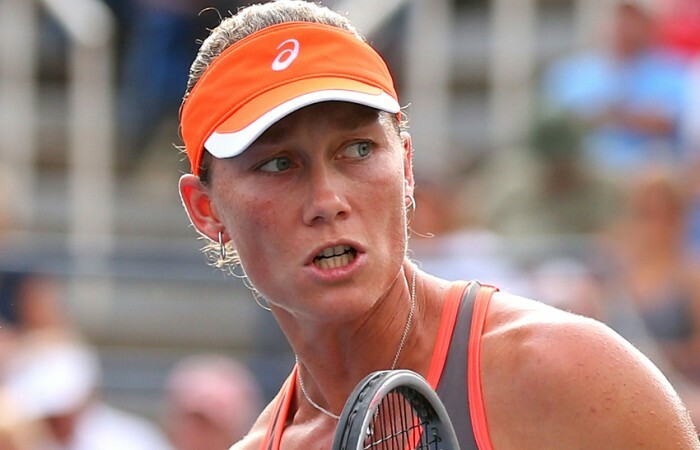 Stosur’s 11th consecutive victory at Flushing Meadows – and 15th from her past 16 matches in New York – was much closer than the one-sided scoreline suggests. 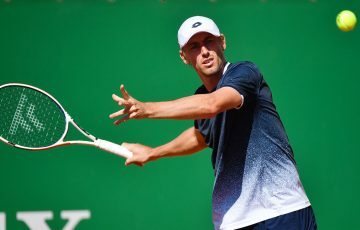 The seventh seed had to fight back from a break down in the opening set, weather an early second-set storm and overcome the disappointment of missing eight match points before finally prevailing. “I thought it was a good match. I thought I played pretty well. Towards the end there, probably stepped it up another gear when I had those match points and couldn’t quite get them,” Stosur said. 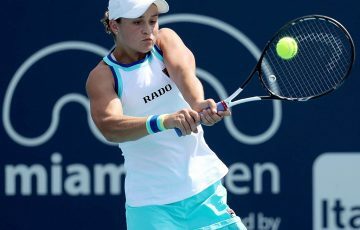 With nothing to lose in her first last-16 appearance at a grand slam, the 89th-ranked Robson delivered a free-wheeling display against Australia’s world No.7. After eliminating three-time champion Kim Clijsters and in-form ninth seed Li Na in her preceding two matches, Robson came out swinging and full of confidence. 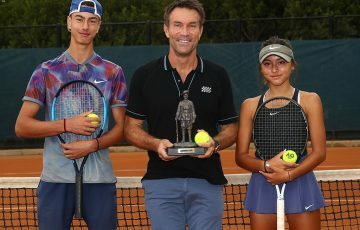 The Melbourne-born 18-year-old broke the champion with some heavy hitting in the third game of the match, but was unable to capitalise as she dropped her own serve the very next game to allow Stosur to draw back level at 2-2. Stosur faced more anxious moments at 4-4, having to fend off two further break-point chances from Robson. Opportunity lost, Robson double-faulted to hand Stosur the opening set after 37 minutes. Robson had three chances to break the Australian to again claim a 2-1 advantage in the second, but Stosur held firm and then pounced on the Brit’s serve to claim a break of her own. At 5-2 up, it looked to be all over. Robson had other ideas and saved six match points in a dramatic eighth game to break Stosur, eventually getting back to 5-4. But living by the sword, Robson – who won the junior Wimbledon crown as a 14-year-old – ultimately died by it. 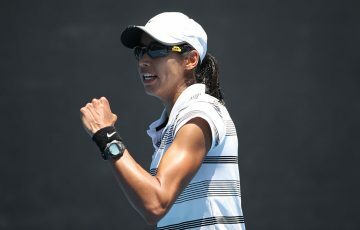 Although the fearless teenager struck 17 winners to Stosur’s 18, Robson also committed 41 unforced errors in only 20 games – including a wild forehand that flew over the baseline on the Australian’s ninth match point. Stosur still hasn’t dropped a set and has conceded only 21 games in eight sets at what has so far been a fairly low-profile tournament for the defending champion.